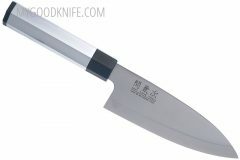 Here you can buy boning knives at low prices. 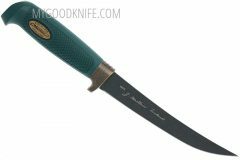 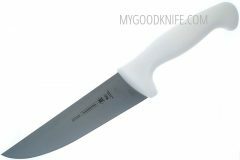 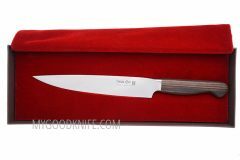 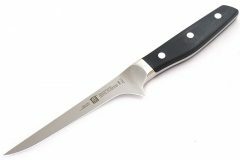 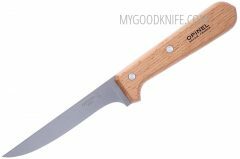 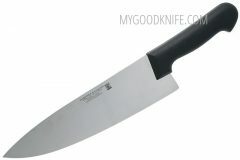 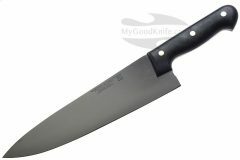 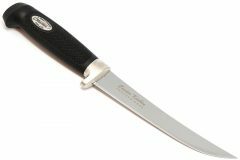 A boning knife is a type of kitchen knife with a sharp point and narrow blade. 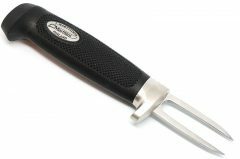 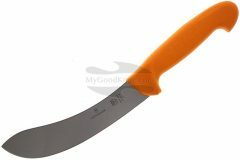 Boning knife is used in food preparation for removing the bones of poultry, meat, and fish. 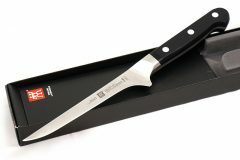 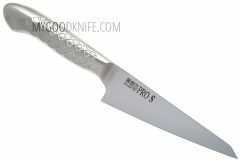 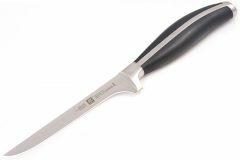 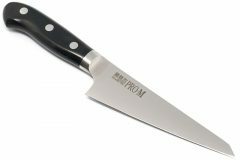 In our selection you can find boning knives Zwilling, Global, Tojiro, Opinel, Nesmuk, Seki Kanetsugu, ICEL, Kyocera, Tramontina, Böker, Marttiini, Martinez&Gascon and other. 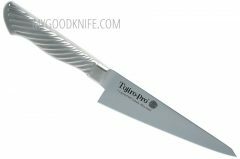 Buy boning knives with free shipping!